Very Classical game pong from in the Early’s of 80’S. Option you can play with 1 or with 2 players. 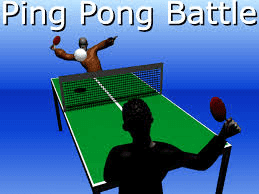 control your ball and get ready to fast ping pong game. To play this game use mouse.